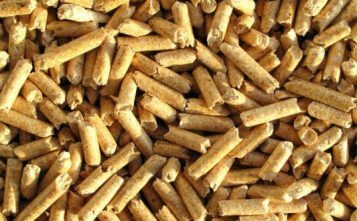 More wood pellets were produced and imported in 2018 than ever before. In addition, the exports of wood pellets from Finland increased. 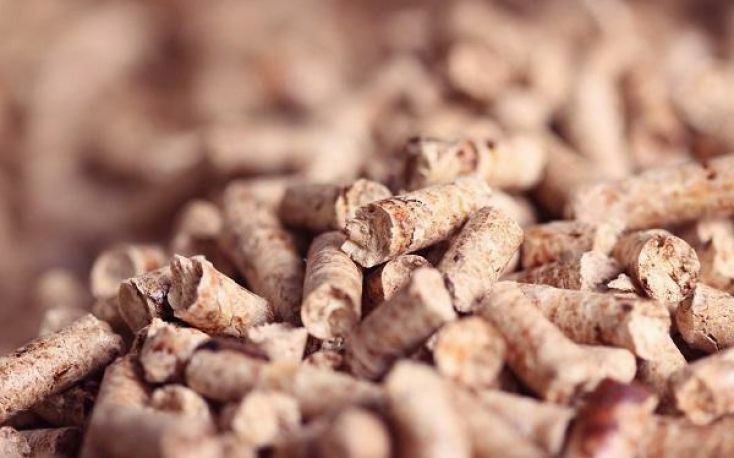 “A total of 385,000 tonnes of wood pellets were produced in Finland in 2018, which was almost one-fifth more than during the previous year, and the highest in history. The previous production record of 373,000 tonnes was reached ten years ago in 2008”, says Esa Ylitalo, Senior Statistician at the Natural Resources Institute Finland (Luke).